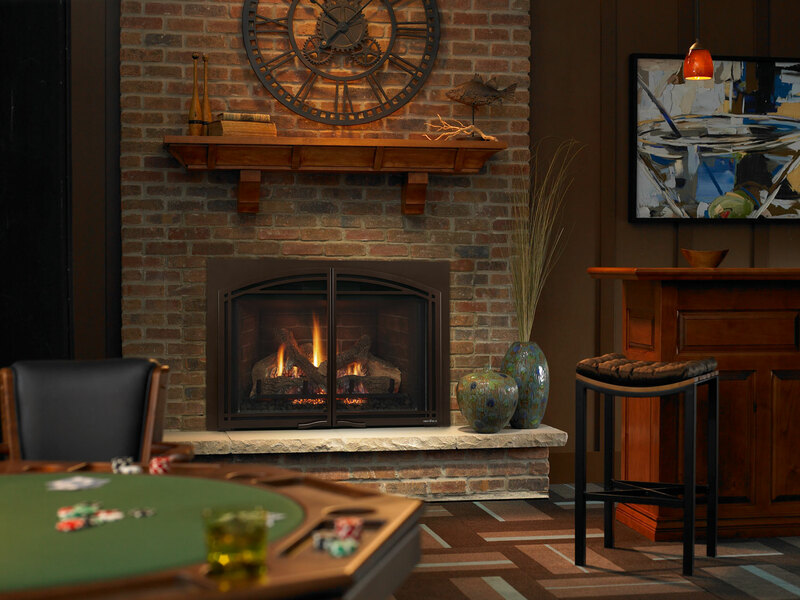 Escape FireBrick inserts offer high-efficiency heating and impressive flames. Exclusive FireBrick® material provides authentic masonry appearances and bolstered heat outputs. Match your mood with a full function remote and designer finishing options.